Christmas cocktails are always harder for me! I love me a good Grasshopper, but what about a non-ice cream, less sugar-crazed, but still sweet drink? That's where this yummy FAIR Quinoa vodka inspired me. 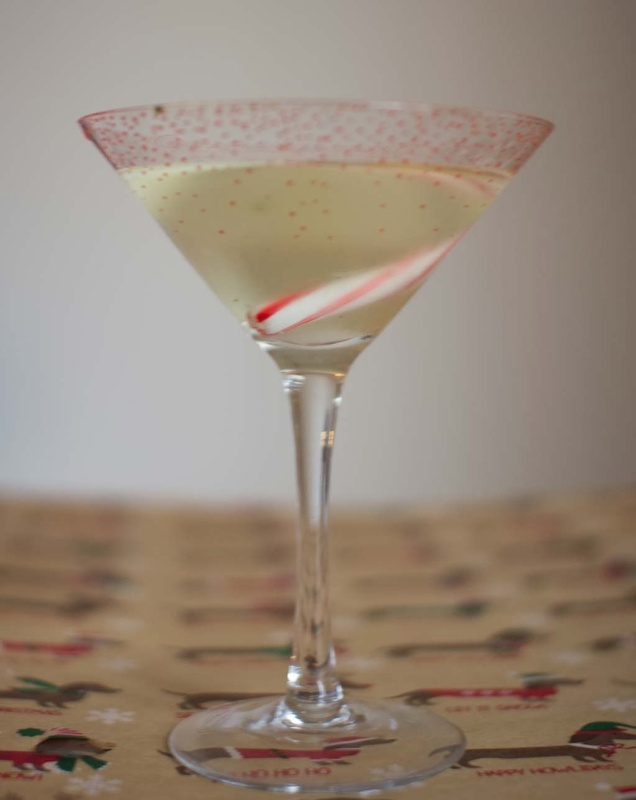 I wanted to something traditional - like a martini - with a yummy twist. 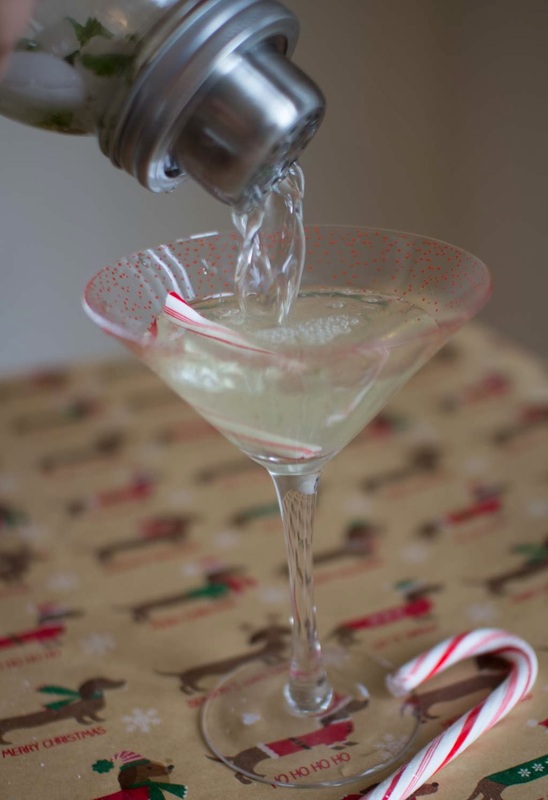 And so was born, the Candy Can-tini. 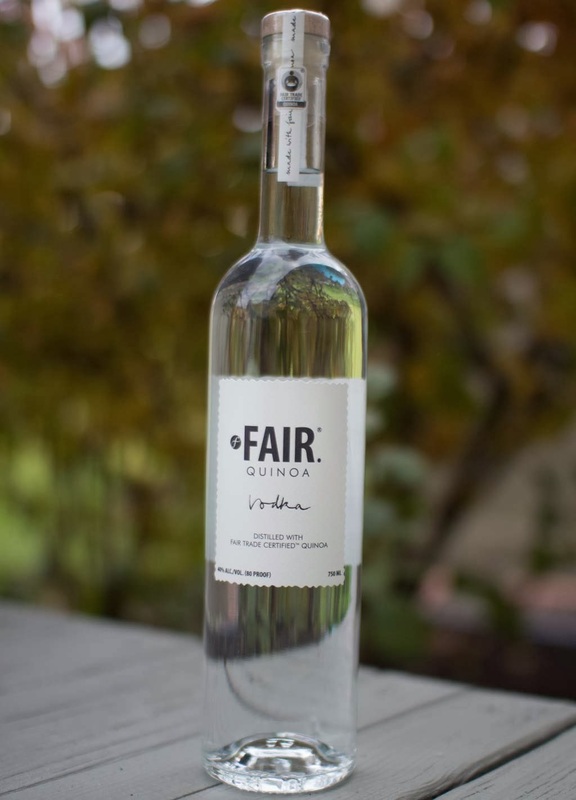 FAIR Quinoa vodka is the first line of fair trade spirits, which means it's good for the world. It's also pretty tasty - in comparison to the normal vodka brands you'll see on the shelves, I'd say this is on par with some of the mid range ones. 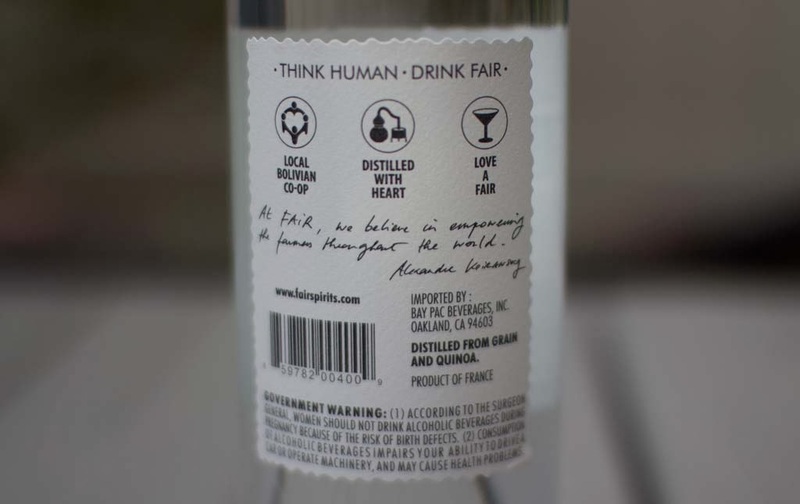 It's got a little more flavor - kind of a bite to it - but really is just a vodka that's distilled from quinoa and other than sounding different, it isn't weird or tasteless. 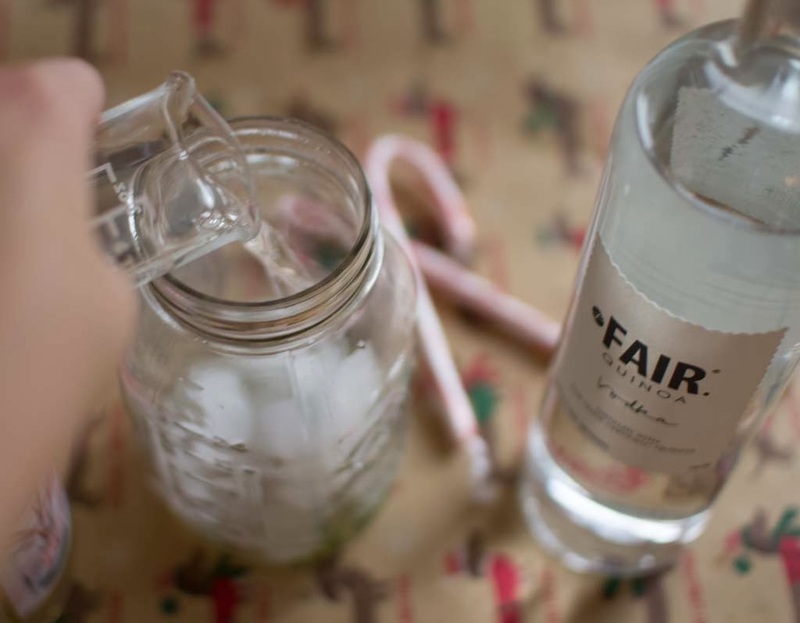 Definitely suitable for cocktails where you can add flavor and make it do what you want - hence the peppermint! 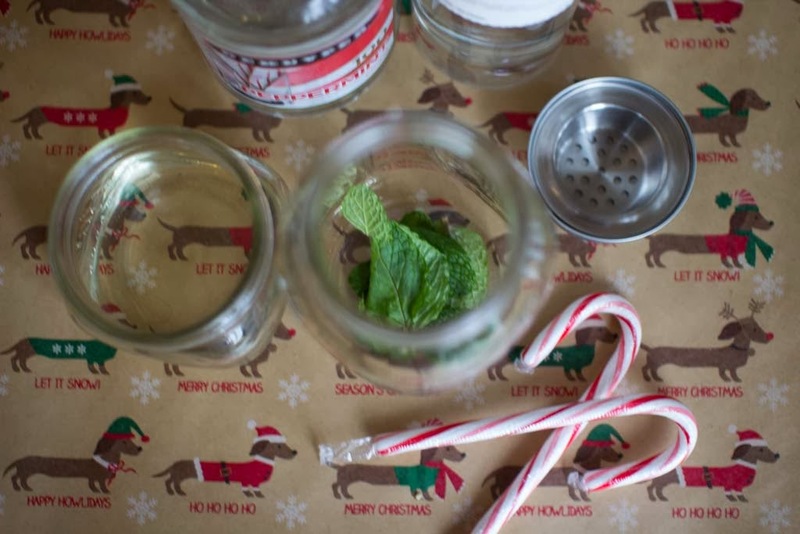 First, place the mint leaves (a small handful, about size) and 2 ounces simple syrup in the bottom of your shaker and muddle well. Fill your shaker with 2/3rds the way with ice. 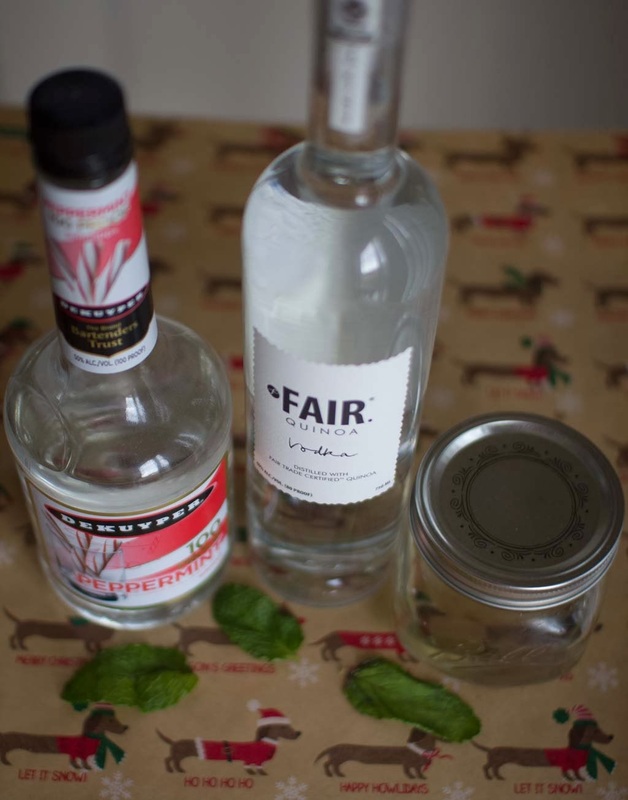 Pour 1.5 ounces Quinoa vodka and .5 Ounce Peppermint Schanpps over the ice and mint. 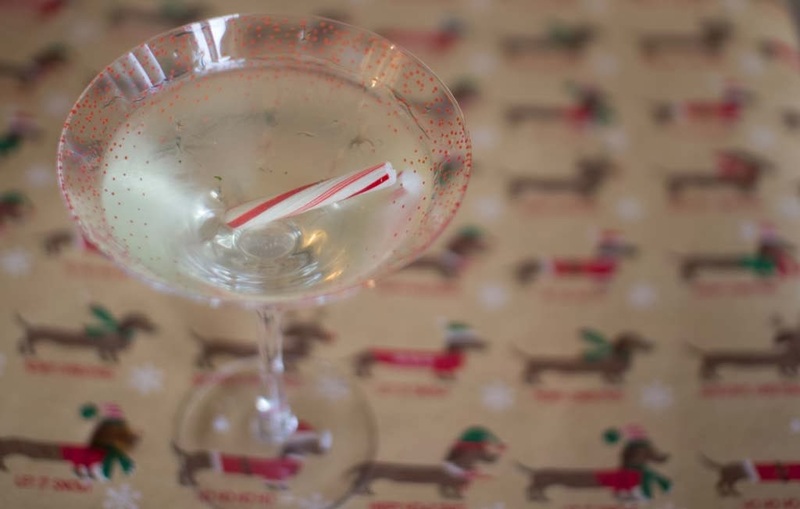 Shake well for 20 seconds, then strain into a martini glass. This post was sponsored by FAIR Quinoa Vodka. This indicates I received a product in exchange for review, although the opinions and ideas expressed are my purely own. For more information - read the disclosure of this blog. this looks delightful! 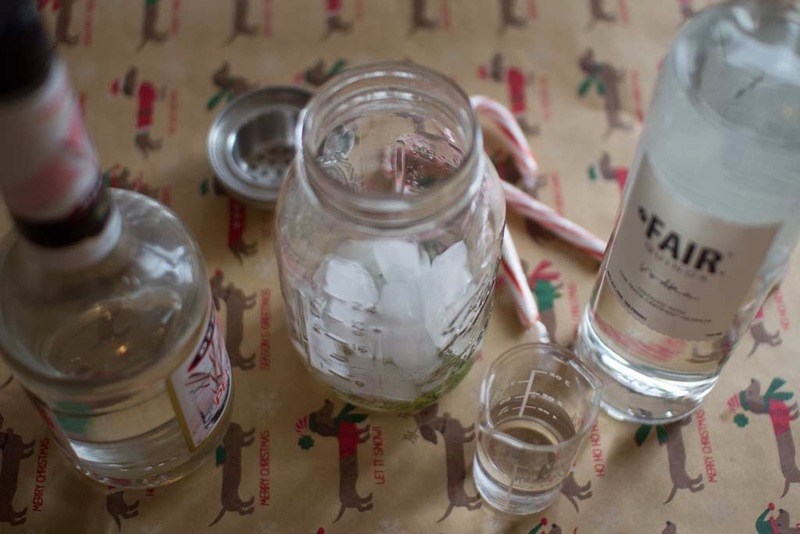 Last year for the holiday party we had, we soaked a package of candy canes in this huge, cheap bottle of vodka. It turned out awesome and we used it in so many different drinks. My favorite was a peppermint mocha martini. I'm a sucker for anything peppermint. Will have to try this sometime! This looks like a really fun party drink. I plan to make it up in bulk, keep it on ice and then just poor it in the glass. 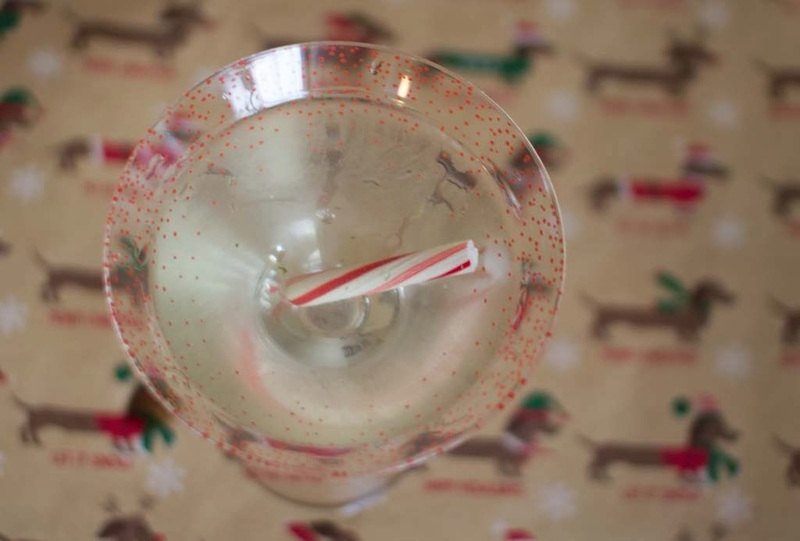 If you crush some candy canes and dip the rim of the glass first in the simple syrup then in the crushed candy cane, it makes a very pretty glass. You can also do several of these in advance when your guests want a "Cantini", you only have to pour in the mix. This sounds so interesting! I love candy canes and have always wondered if that means I'd like peppermint tea, drinks, etc. I need to try it!